Driving from Etosha more north towards Epupa Falls (the most northern point of Namibia) here and there we started seeing small villages with mud huts and people with ochre colored skin. We were in Kunene region and my dream of meeting Himba people was about to become true. We didn’t do any special research on where to find the indigenous Himba village just decided to follow the road and see where it leads us. Driving like this without any particular plan we saw a sign next to the road saying Ovahimba Living museum. Without thinking twice we followed it. The Himbas are specialists in making and keeping fire. Where to find the Himba? Where to find the Himba? and Who are they ? You can find Himba people in the North of Namibia, in Kunene region. 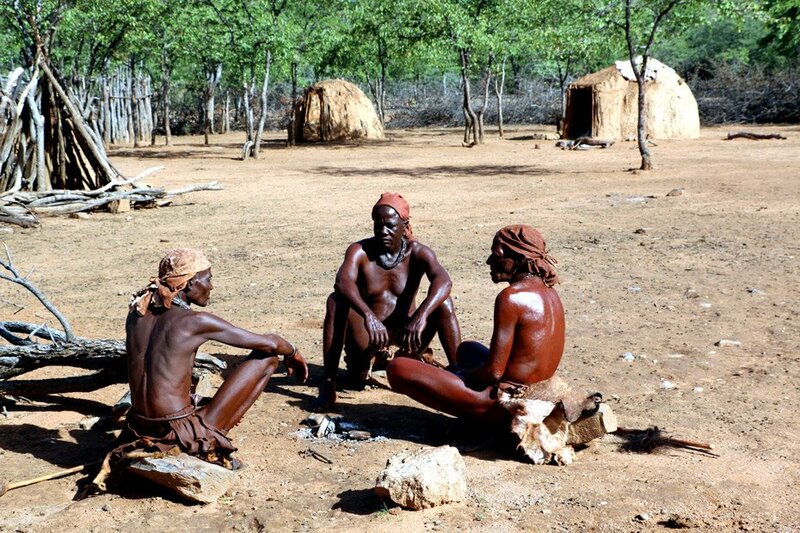 The first Ovahimba came here from Angola and spread around Kaokoland (old name of Kunene region). In the XVI century some groups of Herero people in search of better pasture lands crossed to Namibia. As it often happens after some time due to new environment and living conditions they modified from their origin so far that became a separate groupe.The name “Ovahimba” in the language of the Ngambwe (another local group) means “beggar” and refers to the difficult times the Himba went through, including severe drought wiht following massive loss in livestock. Nowadays there about 50 000 himbas live in Namibia. Though there are many small Himba villages all over Kunene region only few of them still preserve their traditional lifestyle. Most of them are under strong influence of the modern world mainly in terms of changing their traditional diet and consuming more junk food. Kunene region, Northern Namibia. Namibia regional map. They paint their skin with the ochre pigment to keep it moisture, soft and to protect it from the sun radiation, a natural body lotion/sunscreen as well as mosquito repellent. Himbas’ diet mainly consists of mais porridge (cornmeal), milk and its products, meat, eggs and seasonal fruit/herbs. Polygamy system, a man can have up to 3 wives. Average life expectancy 80-85 years, some Himbas live up to 100 years. Himbas are animists, their supreme god is Makuru. They communicate through the fire with Makuru who in his turn connects them with their ancestral spirits. 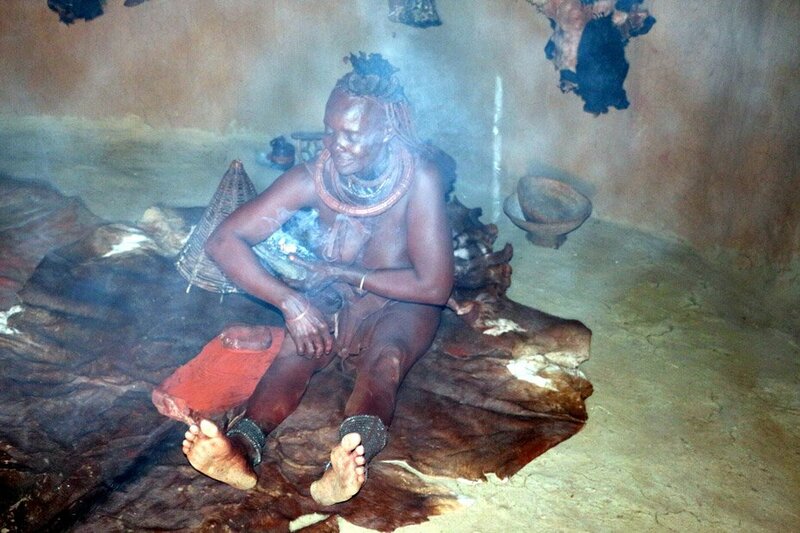 Makuru doesn’t have any power to influence once life it’s the spirits who Ovahimba ask for help or advice. Himba language is a spoken language only. Women don’t wash themselves with water for hygiene purpose they “shower” in smoke with many different herbs. Most Himbas (mainly women) still wear traditional clothes. The hairstyle and jewelry play an important role in their life, it indicates person’s age and social status. Nice hair style! Ovahimba museum, Opuwo. Where to find the Himba? How do the Himba live? 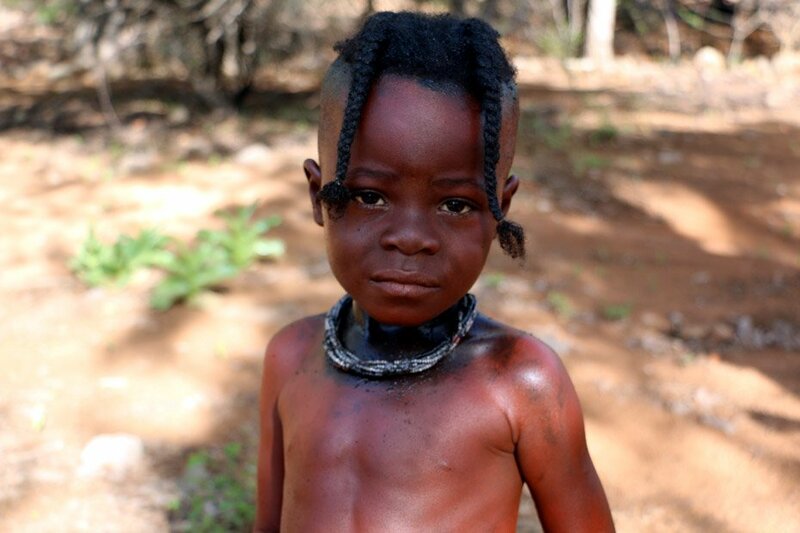 The Himba is semi nomadic people they live in big homesteads with their extended family. As I already mentioned the Himba practise polygamy a man has average two wives. Each wife has her own hut where she lives with their children. Typical hut is very basic (for us) it has a fire place in the middle, cow skins on the ground that are used for sitting and sleeping, several pots and baskets and not much else. 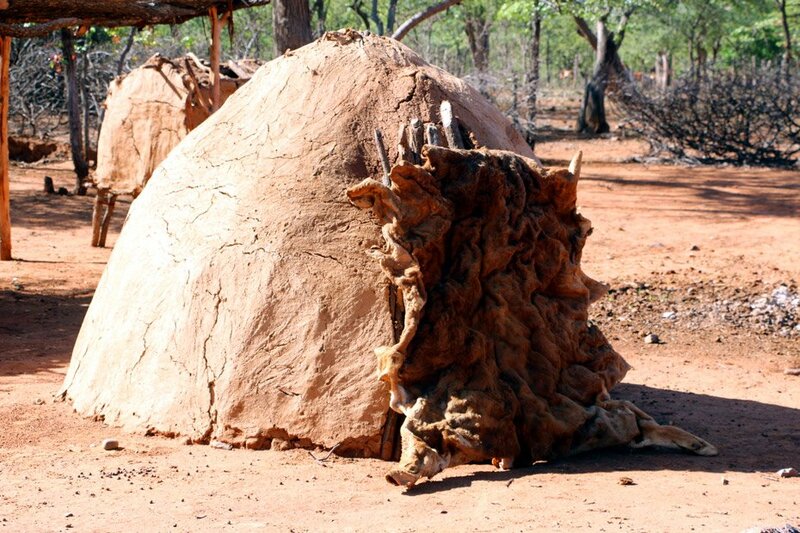 No beds or mattresses they sleep on these thing cow skins, men use a wooden holder as a pillow. 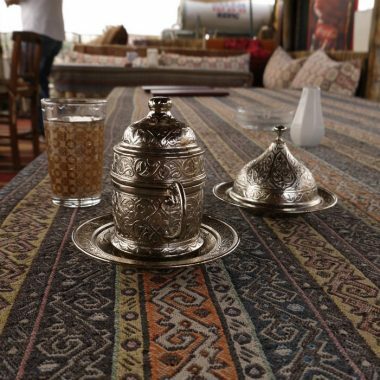 All their pots, jags cups they make themselves from clay or carve out of wood. As well as their clothing that is made from cow or goat skin. 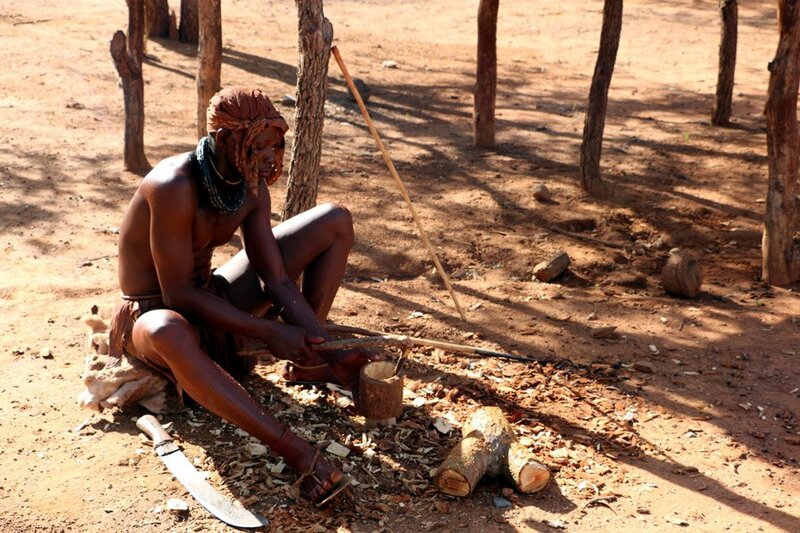 The Holy Fire (Okuruwo) plays very important role in Ovahimba life, the fire keeper (usually the oldest and the most respected man of the tribe) takes care of the fire and makes sure it always smolder. It’s the place where all religious rituals take place. Located 40km North from Opuwo town (Kaokoland), on the way to Epupa Falls it’s a perfect camping spot and a great opportunity to meet Himba people. Even if for some reasons you don’t want to camp here it’s definitely worth to make a stop just for the museum itself. The museum is opened for visitors from 8am to 6pm, the campsite reception from 8am to 9.30pm. Ovahimba Living museum sign on the road, Opuwo. 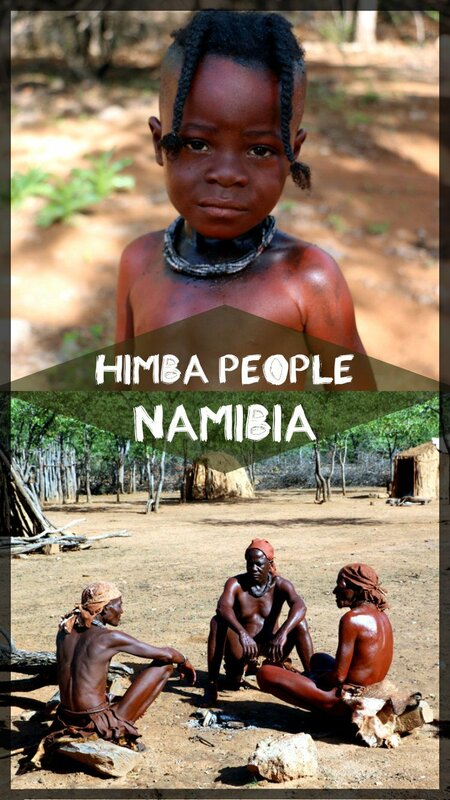 Where to find the Himba? First of all there are very few conservation or cultural projects in Africa that are run by local people. This is one of them. Rimunikavi Tjipurua (his Facebook profile) is a young local Himba guy from Mamachanja village (14km away) who started this project a couple of years ago on his uncle land. Second, very personal approach it’s not a “factory” where big tour buses come and stop for photos. 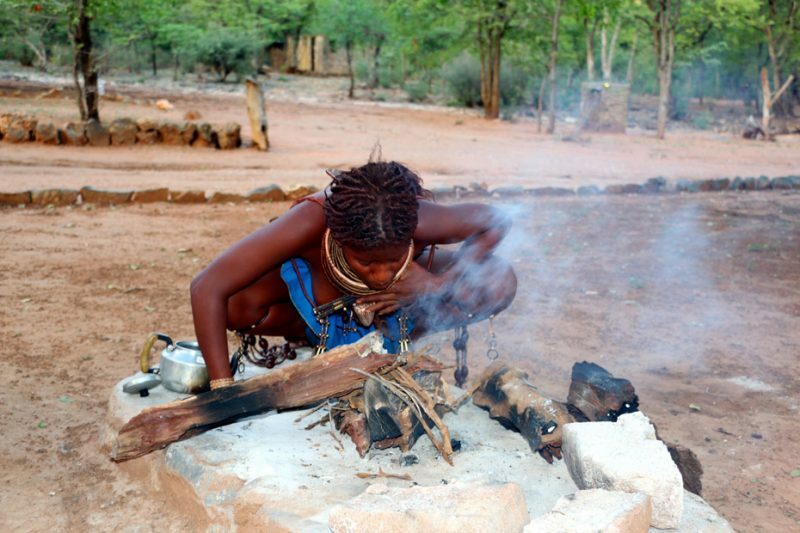 Here you get a real chance to learn about the Himba culture and their traditional lifestyle. 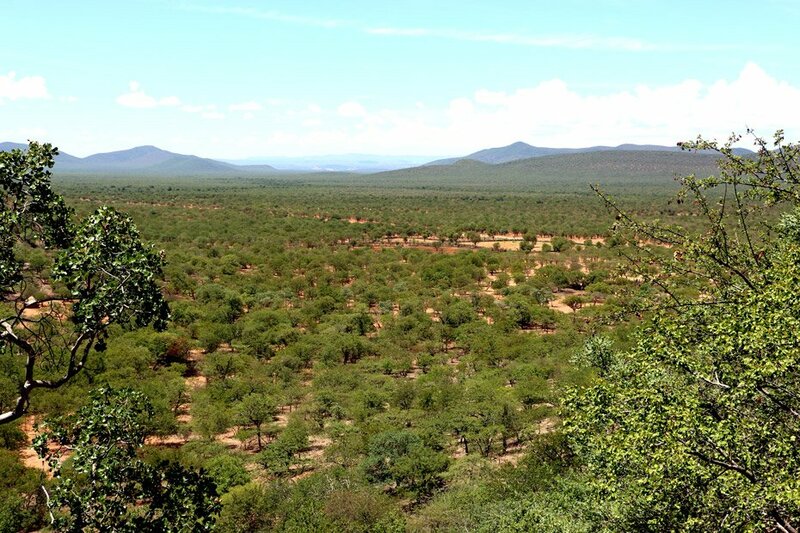 Third, the location of the campsite is beautiful, greenish hills, baobab trees, look outs, rock paintings all these in a very calm peaceful place. 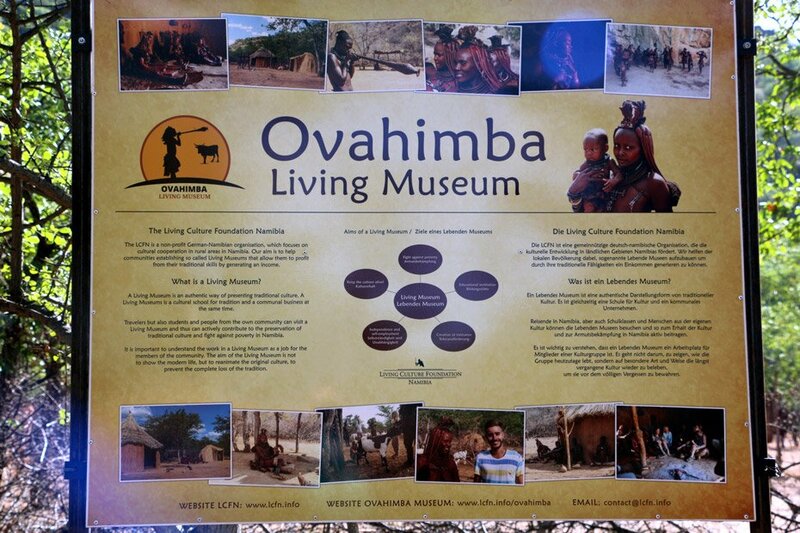 What can you do and see at Ovahimba Living museum? Visit the village, see traditional Himba dancing, get some knowledge on medicine plants, buy hand-made souvenirs, do a guided walk. 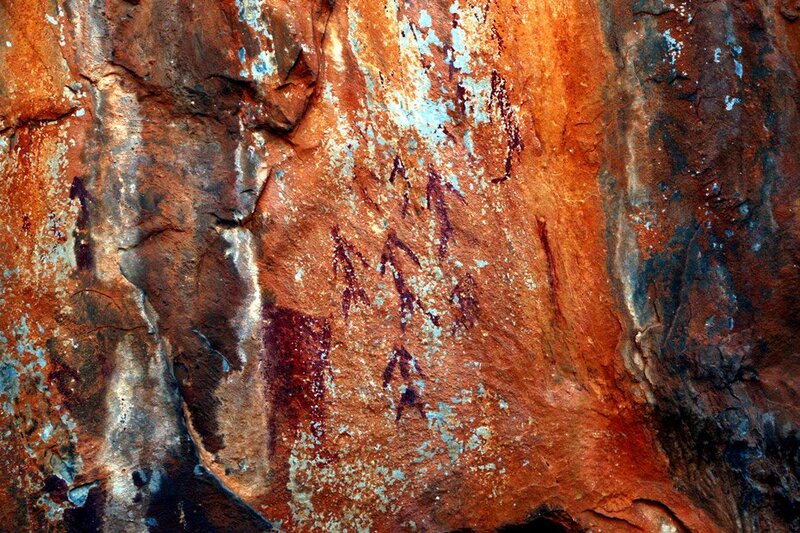 Do a short hike to the top of the hill and see bushmen rock paintings and a giant baobab. Watch the stars, the night sky here is fantastic. Bird watching, many different birds (hornbills, eagles etc.) flying around. 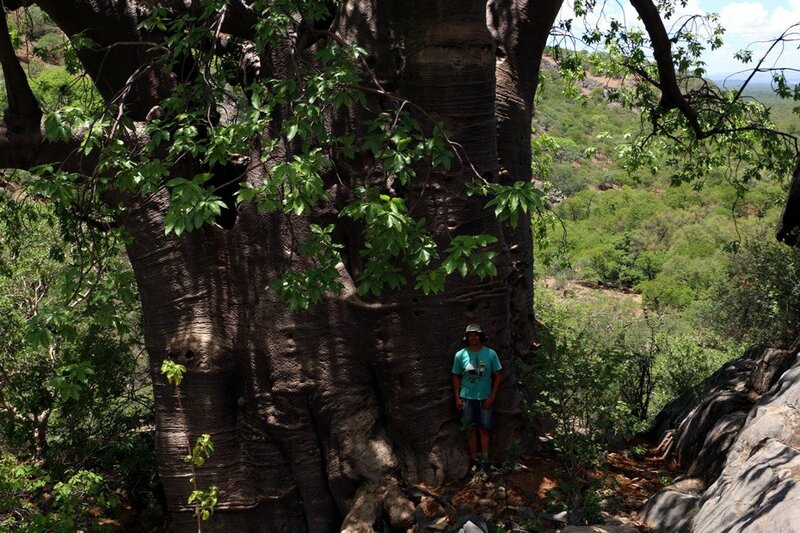 Campbell and a giant baobab tree, Ovahimba Living museum. There are plenty of Experience Himba life activities you can do here, I’ll mention some of them; traditional life of a Himba village, bushwalk, body painting, singing and dancing etc. For more information and prices go HERE. 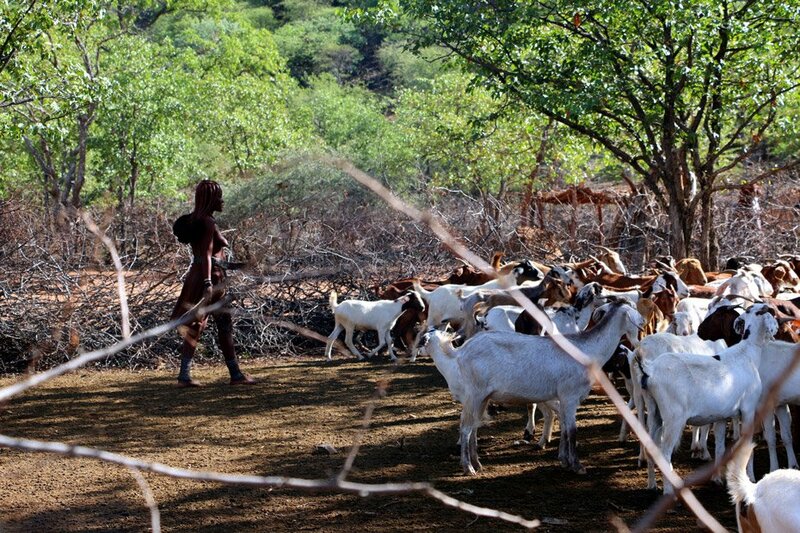 The campsite is located right next to the village so you see Ovahimba walking around even without doing a tour. For now the campsite has only basic facilities but Rimunikavi is planning to upgrade it soon; install solar panels for electricity and hot water. 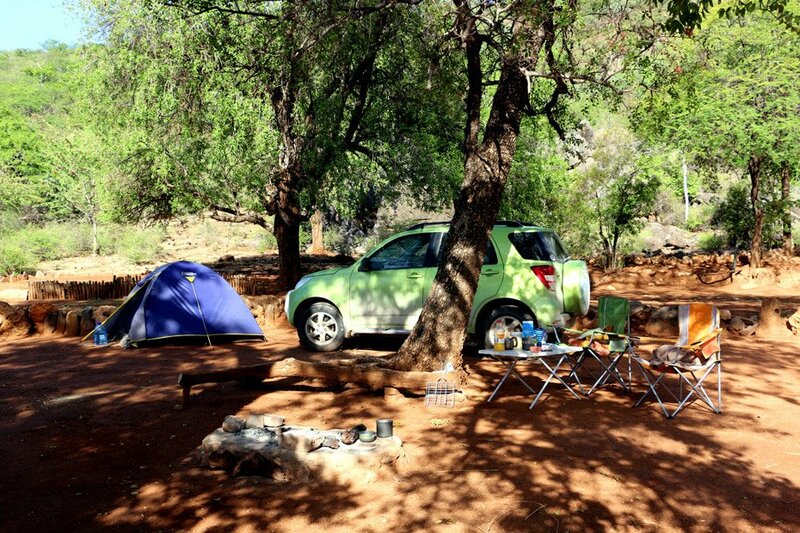 Camping is NAD110/US$8 pp. We absolutely liked the place, here you get a real experience with Himba people. Other – sink, fire wood. Camping at Omungunda, Ovahimba Living museum. Where to find the Himba? 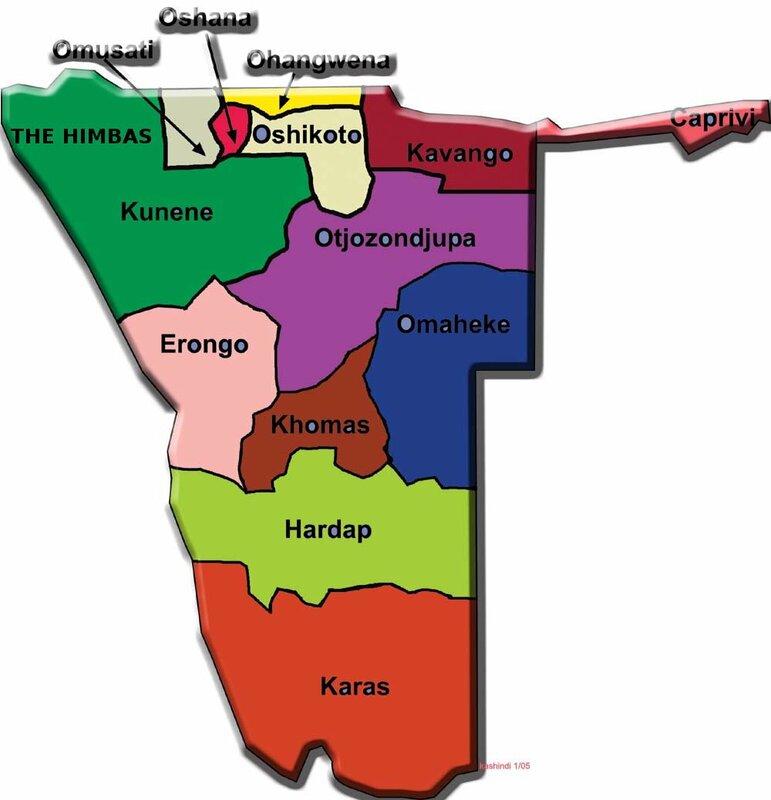 the Owambo, occupy the Northern regions between Kunene and Okavango rivers, 700 000 people, the largest group in Namibia, about 45% of the total population. the Herero, live in the North of Namibia; Kunene region, current population 250 000.
the Damara, mainly live in Damaraland, current population 90 000.
the Kavango, live in Caprivi (Kavango region) between the Chobe and Zambezi river, current population 140 000, close relatives to Ovahimba. 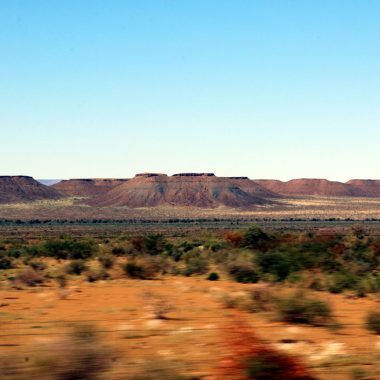 the Nama, live mostly in the South of Namibia, near Keetmanshoop, current population 90 000.
the Bushmen (San), occupy the remote East part of Namibia, 27 000. Do you want to know more about Namibia, need some travel tips or itinerary? 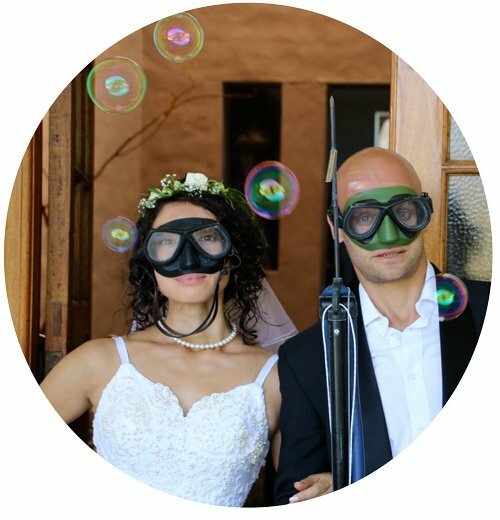 Check our complete Namibia itinerary article HERE. Very good report. Is it possible to take pictures of women and daily life while visiting the Himba Living Museum ? We won’t stay overnight since we will proceed towards Epupa Falls. Hello, Paolo! Thank you! You can do a tour in the village during which they show you how they live, cook, make clothes etc. and during the tour you can take as many photos as you want. Check for prices on the Himba museum site (there is a link in the article).